As we all know most dogs are very active animals and at some point they will get matted hair. It just happens. You can keep matted hair to a minimum by regular brushing but at some point, you’ll have a mat to deal with. Of course, how often you brush your dog depends on the breed and the style of coat they have. If you have a short haired dog then you’ll need to brush them less often but if your dog has longer hair then you’ll need to brush them regularly, maybe even on a daily basis. But even my Shih Tzu, whose hair I like to keep short with clippers can develop small mats, especially on his belly. 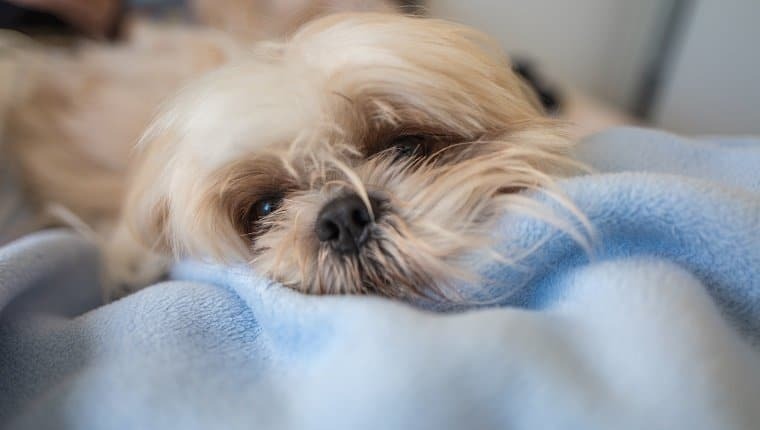 As matted hair on your dog can lead to some serious health problems it’s important for us as dog owners to know how to remove them and the equipment we’ll need to complete the job. In this article, I’ll touch on the health problems caused by matted hair, give step-by-instructions on how to remove them, and recommend some quality brushing tools and products you’ll need. Apply detangler or conditioner spray. Find the mats and tangles. 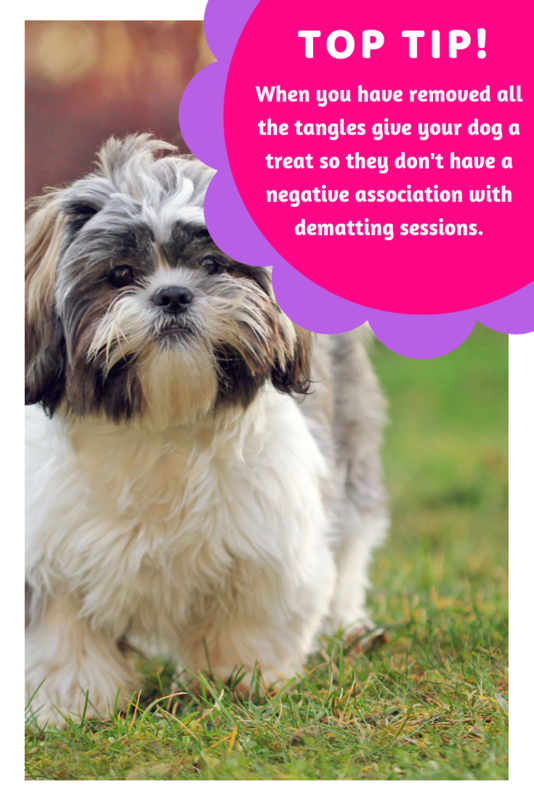 Apart from being uncomfortable for your dog, matted hair can have some very serious health consequences. If you don’t brush out the matted hair when they first appear they will become denser as time passes and this is when the serious problems can begin. Matted dog hair will trap moisture and this creates the perfect environment for fleas, bugs, bacteria and other unwanted things. These little critters can cause serious sores and infections and you might not even notice until the mat is removed. In more extreme examples, severe matting can cut off the blood flow to certain areas and inhibit air circulation. If this happens your dog’s skin can become very unhealthy. 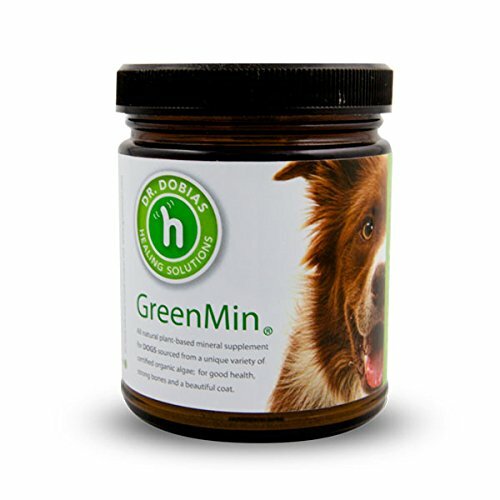 In some cases, this can lead to areas of the skin developing open sores that can be very painful for your dog. 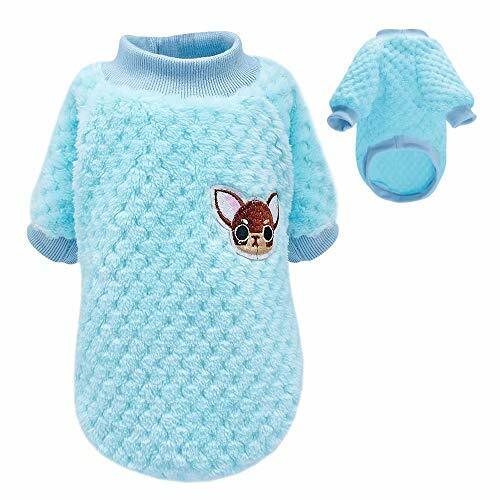 They are often available in pet supply stores or the pet section of superstores or alternatively, you can buy them online. 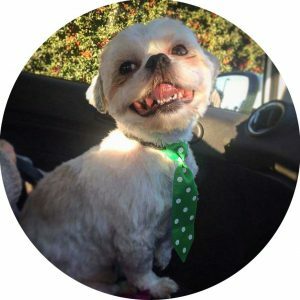 If you would like to read a detailed review of what these tools do, why they are important and where you can buy them, then please read my article – Shih Tzu grooming supplies. The first thing you should do is to spray your dog with a detangler or conditioner spray, rubbing it into the matted areas. Don’t over-do this, you want the coat to be moist but not wet. Most detangling and dematting products come in spray form. You can check your dog’s breed and find out the best detangler to use. 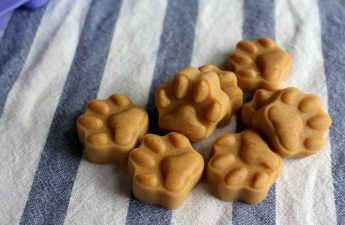 Some pet owners use coconut oil or cornstarch to make the mats looser, but if you find homemade solutions a chore, you should definitely consider store bought ones. 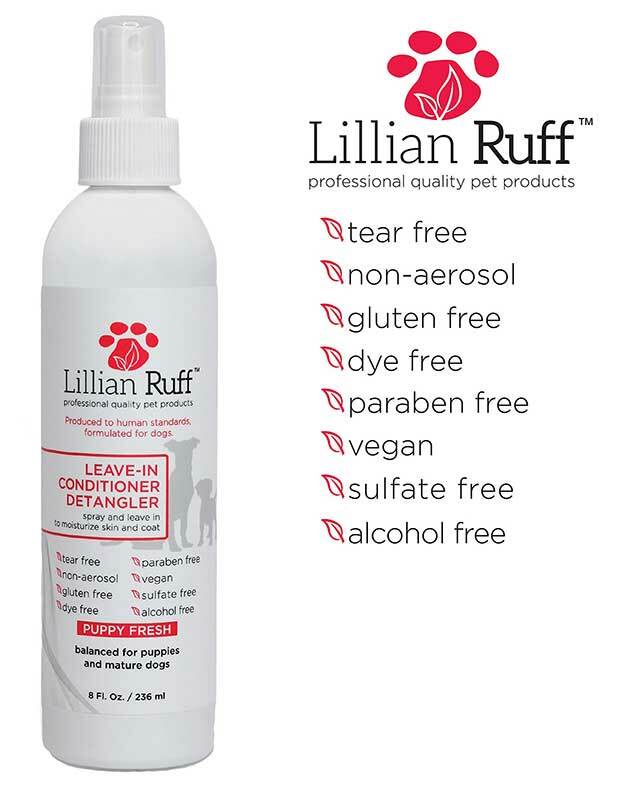 If you don’t have any detangler or dematting spray at home and you would like some recommendations you can read my article – Best detangling spray for your Shih Tzu. Using your slicker brush, gently comb through the hair to find where the mats and tangles are before you start working on them. 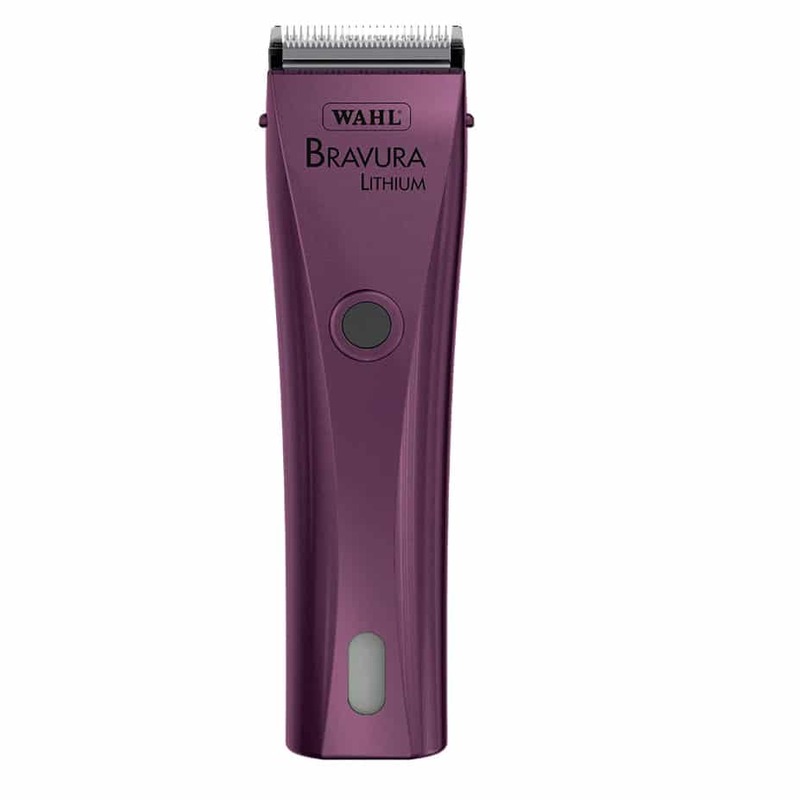 This process also removes loose or dead hair around the matted regions and in the entire coat. Do not yank or pull too hard when you reach a knot as this can be painful for your dog. While brushing, you should always start from the ends. Starting from the base will cause the tangles to knot even more, and this can be painful for your dog. Start brushing at the paws and from there move up to the sides, then the back area, and finally the head. 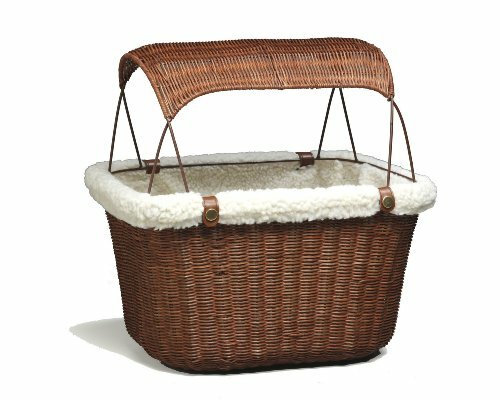 This prevents ruffing up of the fur, as individual hairs will easily lay on top of each other. While trying to brush out matted dog hair, alternate the process by pausing to massage your dog. This helps to relax them and assures them they are not being punished in any way. It will also make the process easier for you. If you have a particularly anxious dog you could consider buying a massage brush or glove to pass through their bodies after a session of combing. If you do not have a massage tool, you can simply pet them and talk to them in a soothing tone. The important thing is to make them feel safe so that the process is faster and safer. The last thing you want is your dog jumping about and struggling. It’s not only stressful for them but can also result in injury. After spraying the detangler and finding the matted areas you can use your fingers to separate the hairs bit by bit. Gently massage the area of matted hair from the tip to the base and try your best to prise apart the clump of hair. Remember to not be too forceful as there could be sores or infections underneath. If you find the tangles are still tight after trying to loosen them with your fingers you can use a mat splitting tool to comb them through. For stubborn areas of matted hair using the slicker brush and your fingers might not be enough to get the job done. If this is the case you’ll then need to use a mat splitter. A mat splitter (also called a mat breaker, or mat rake) is a specially designed tool for effectively cutting through mats. 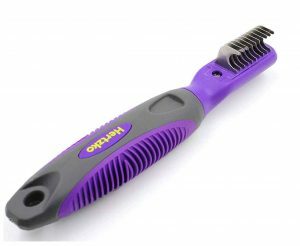 It has sharp razors with a protective edge and will do a good job at removing the stubborn mats you can’t get out with a normal brush. Choose a dematting comb that has a firm grip as will be holding it for a long time depending on the intensity of the matting. When using this type of tool don’t pull too hard or use a ‘stabbing’ motion. You don’t want to hurt your dog or be left with a messy finish. Always remember to brush downwards, in the direction the dog’s hair grows. If your dog has a lot of matted hair the brushing session might take a while and you may need to respray your dog with some dematting spray. When you’ve removed all the mats it’s a good idea to give your dog a good comb through to definitely make sure you’ve removed all the mats of hair. I like to use a good quality steel combo comb for this task. If you find any areas of matted hair you have missed then just start the process again. When you are sure all the mats have been fully removed, it is time to give your dog a bath. 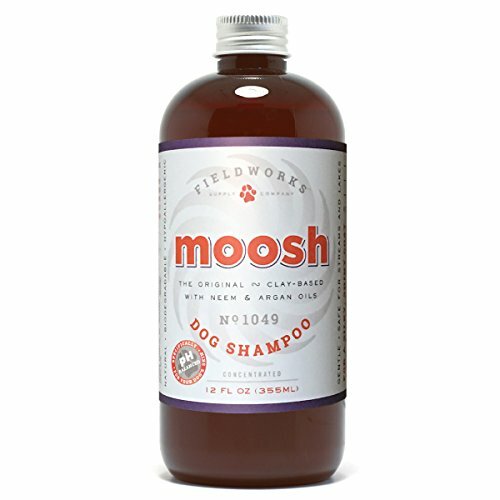 Use a good quality gentle shampoo and a conditioner so that more tangles and mats don’t develop soon after. 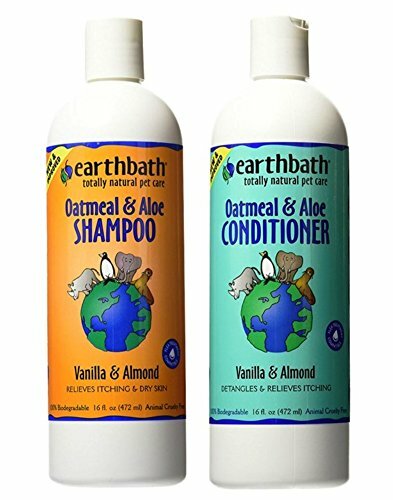 If your dog has sensitive skin or is prone to allergies then you should use a shampoo and conditioner that are chemical free and use only natural products. 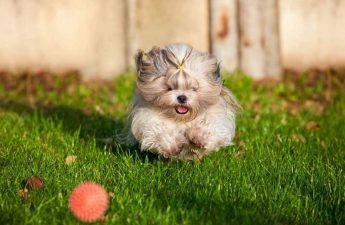 For more information and recommendations for the best shampoo to use, please read my article – Shih Tzu Shampoo And Conditioner – Because She’s Worth It! If done well, you can use the time to brush out matted dog hair as a bonding time between you and your pet. If your dog’s coat is extremely matted then you should take them to a professional groomer or even your vet. 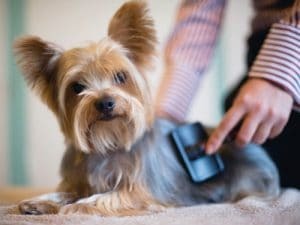 If your dog has a severe case of matted hair you should not attempt to give your dog a full coat trim with clippers if you are not experienced. 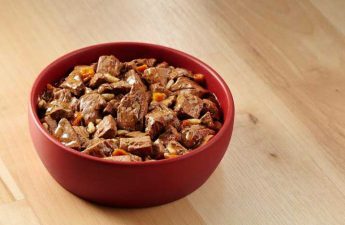 There may be serious sores and infections under the mats that you can’t see and you could seriously hurt your dog if you cut into these and cause further infections. When your dog has a serious case of matting you should always take them to a professional groomer or your vet. 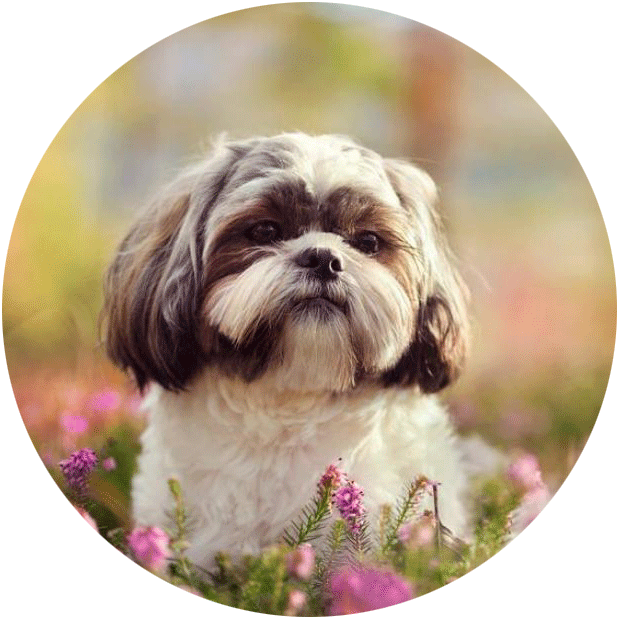 If you are considering giving your dog a full groom at home including using clippers then you might like to read my article – How To Groom A Shih Tzu At Home – With Confidence And Style! To remove your dog’s matted hair with as less discomfort and stress as possible you will need some specific tools and products including a detangling spray, slicker brush, mat splitter comb and a steel comb. Below I will give you a list of quality tools and products and links to where you can buy them. 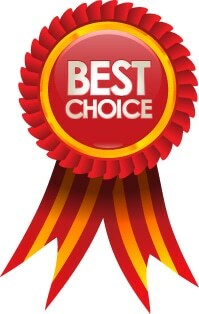 I only list products that have at least a 4-Star rating on Amazon so you know you are getting a quality product. I’ll also provide links to customer reviews so you can check these out for yourself. There are a lot of things I like about this product. It’s produced using cruelty-free techniques and is a vegan product, something that is very important to me. Also, it doesn’t require any rinsing as it’s a leave-in spray. You simply spray it onto your dog and then brush. 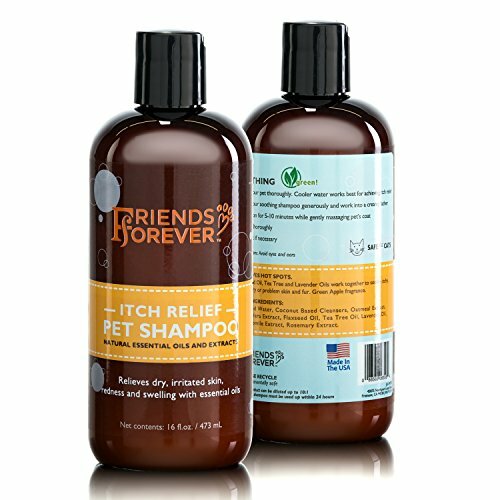 It’ll help to remove any tangles and mats and will leave your dog’s hair shiny and with a good smell. It’s a gentle formula as it doesn’t have any harsh chemicals meaning it’s suitable for all skin types. 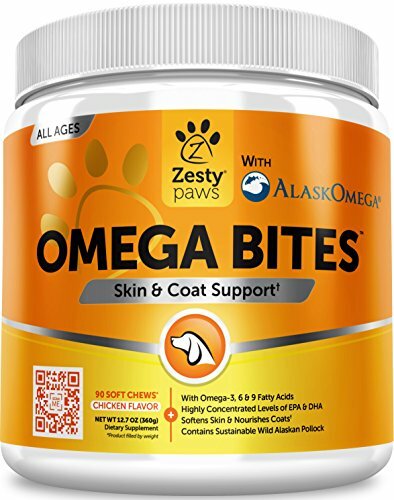 This is very important if your dog has sensitive skin or suffers from allergies. It’s also suitable for use on puppies. This product has a good 4.3 star rating on Amazon and you can see the reviews for yourself here. This brush is widely recognised as one of the best slicker brushes available and is used by many professional dog groomers. 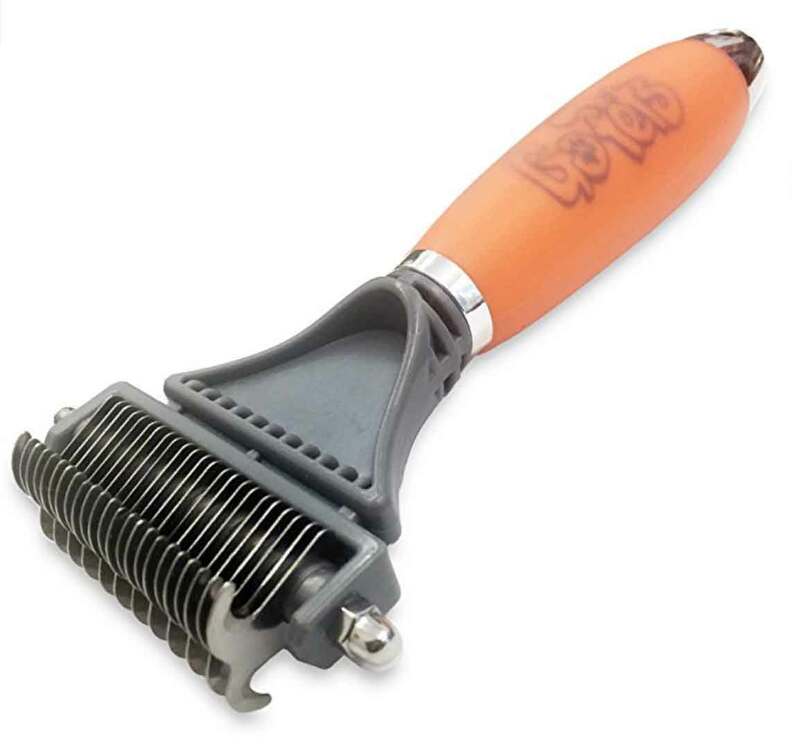 It has longer pins than other slicker brushes and this is very important if your dog has a serious matting problem. It is a quite expensive brush but you are getting a quality brush that will do the job well and last a long time. 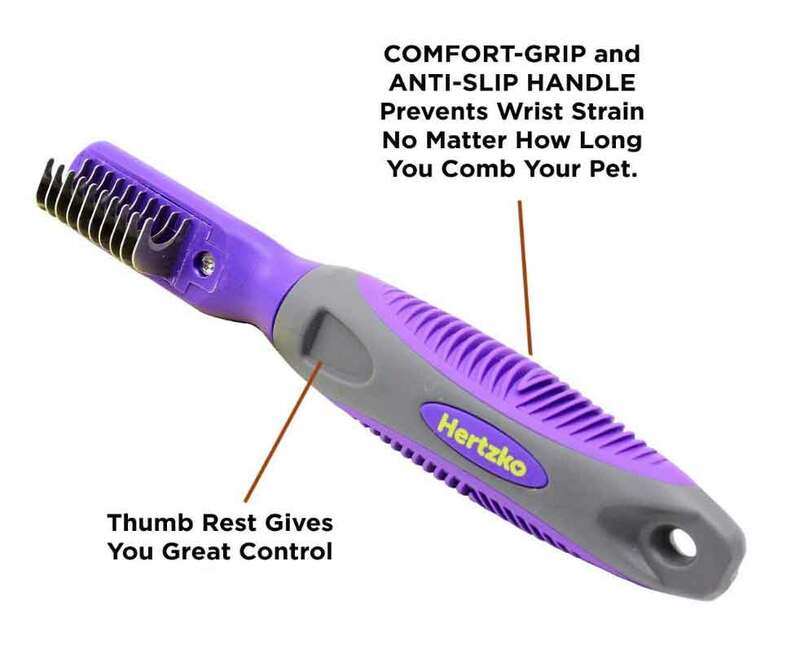 Also, this brush is designed to be as comfortable as possible for both you and your pet. 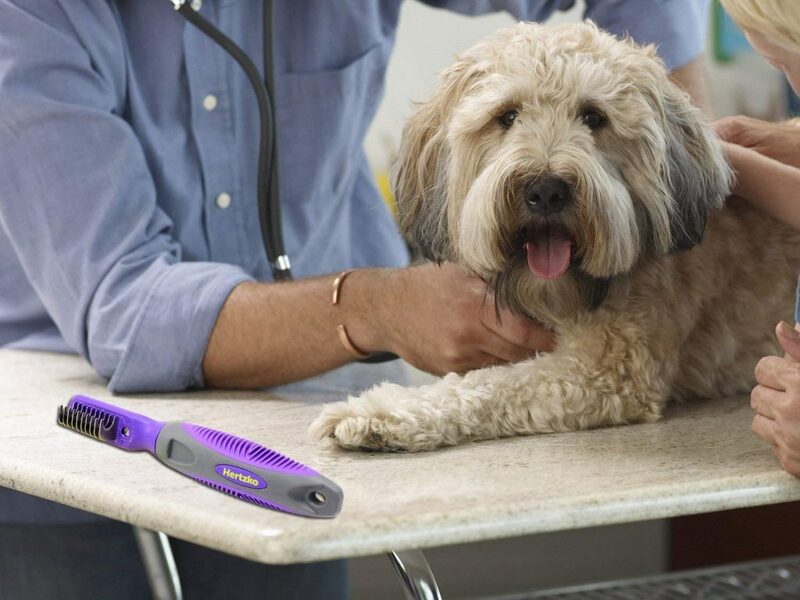 It has smooth, dense, bendable pins making it perfect for brushing out matted dog hair. This product has a 4.1 Star rating on Amazon and you can see the reviews for yourself here. The best feature of this dematting comb is that it has teeth on both sides with different sizes. You can use the less dense side to remove tangles and the higher density side to comb out matted hair. It also has a comfortable, well-designed grip. 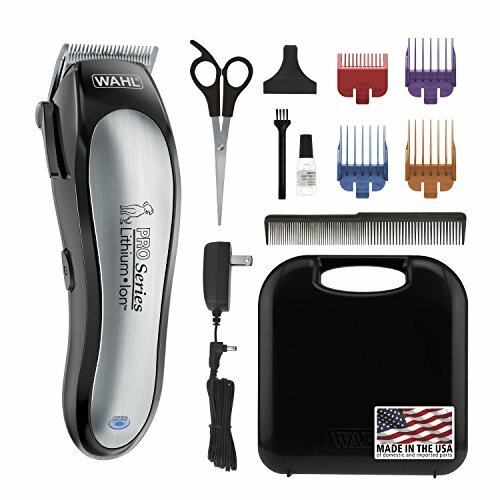 This comb has an excellent 4.5-Star rating on Amazon with excellent reviews and they offer a full money back guarantee. This product has an excellent 4.2 star rating on Amazon and you can see the reviews for yourself here. 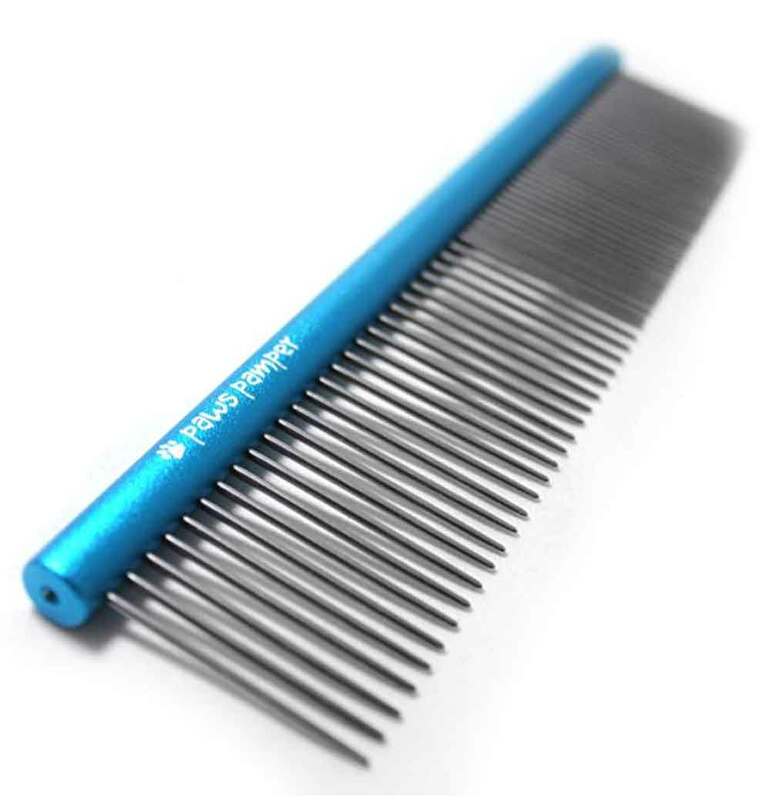 My favourite feature of this comb is the tapered pins that are specially designed to glide through your dog’s hair and prevent any scratching to their skin. The aluminium steel undergoes a special anodizing process making it resistant to rust. Although only a cosmetic feature, it also comes in some attractive colours. 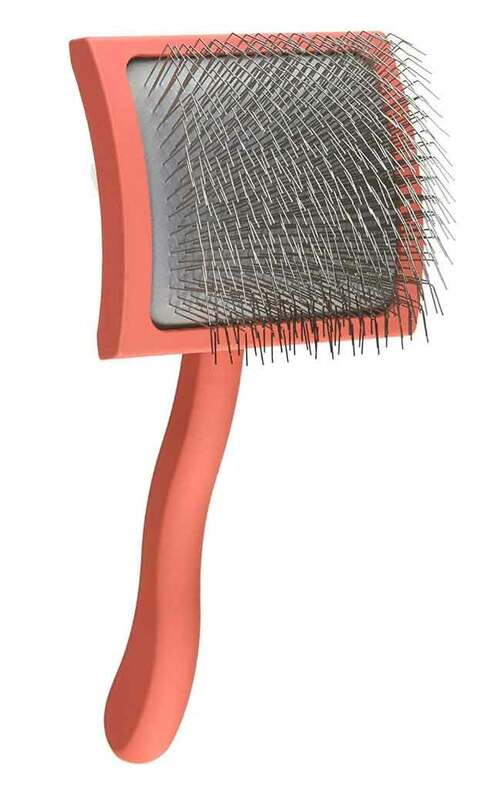 I think this is an excellent comb and this is reflected by its 5-Star Amazon review. This product has an excellent 5-Star rating on Amazon and you can see the reviews for yourself here. If you would like a larger selection of dematting brushes and many other grooming products then please check out the grooming section of my shop.